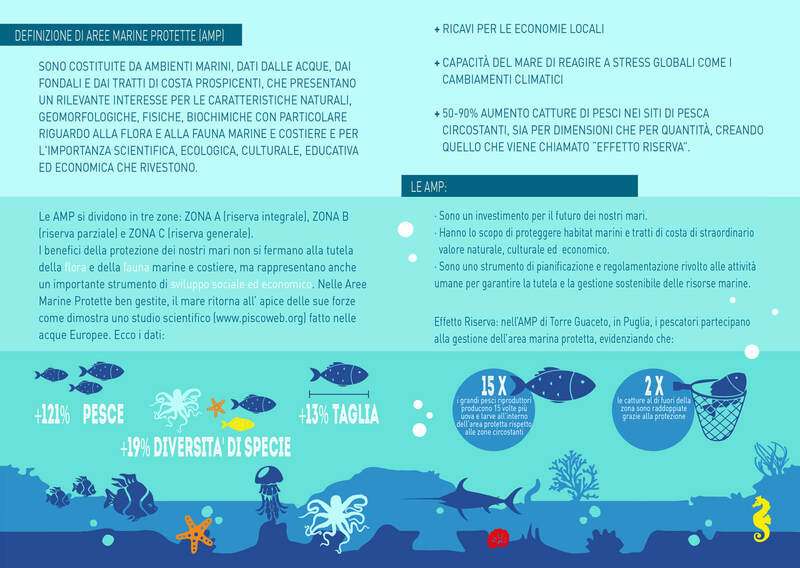 A series of educational activities and scientific studies to enhance the environmental value of Marine Protected Areas. An educational and skills-building training on the legislations of the different zones of protection of the MPA and on the basic identification of the main marine species. The information are then summarised in an infografic, which is also translated in English for foreign tourists. Internships providing university students with an opportunity to gain professional knowledge and experience. The students are hosted by the diving centre for the duration of the project, during which they are involved in SCUBA-diving courses and in a Reef Check Med-led research project on the monitoring of coastal marine environments. A course on the use of the software Quantum GIS (QGIS), in order to understand the value of of geo-referenced data in the marine environment, and learn how to design and carry on spatial analyses using QGIS. Marine Protected Areas (MPAs) holds a pivotal tool in the conservation and safeguarding of marine environments. Full Immersion MPAs aims to raise awareness on the important role of the MPAs, by educating visitors on its benefits, rules and on how it works. 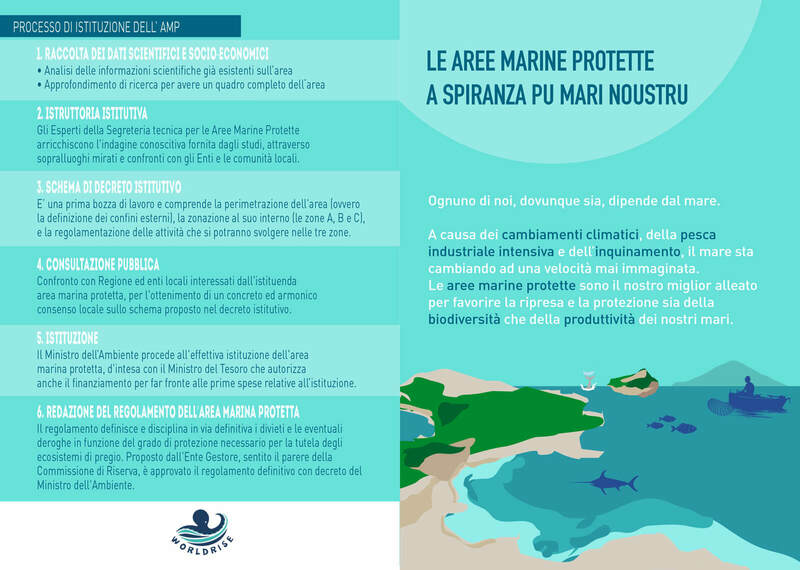 The project entails the collaboration with local SCUBA diving centres, and with Reef Check Med, a project in which SCUBA divers are actively involved in the monitoring of the marine environment inside the marine park. The Full Immersion MPAs project is open to collaborations.